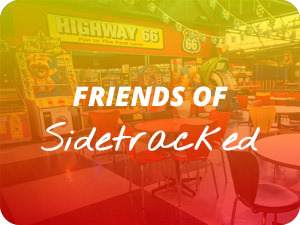 With so many exciting activities under one roof, it’s easy to have an awesome time at Sidetracked. 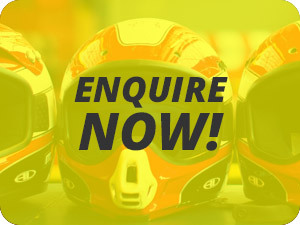 We are Melbourne’s most exciting indoor party venue with fantastic activities : Adrenaline rushing Go Karts for all ages, Laserforce – “One of the most advanced laser tag games available”, the ever popular dodgem cars, ten pin bowling – ideal for kids ‘and their parents’, 18 hole Mini Golf and a vast array of Video Machines. Get dancing in our new Disco Party Room with music and interactive light effects, enjoy your party cakes, drinks and food in our huge fully catered party room – need a break – sneek out and enjoy that ever important parent’s coffee or tea in our fully stocked café. Totally indoors and weather proof. 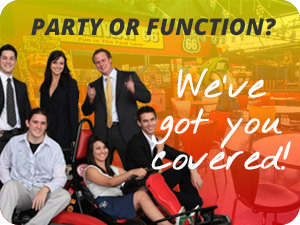 Perfect for birthday parties, family celebrations, social or work parties – any kind of party! Open 7 days with great Party Specials. Our experienced staff take the hassle out of organising events, so you and your guests can relax about the arrangements and concentrate on having the most fun with your friends at Sidetracked. The best part is we’ll do the clean up after you have left. 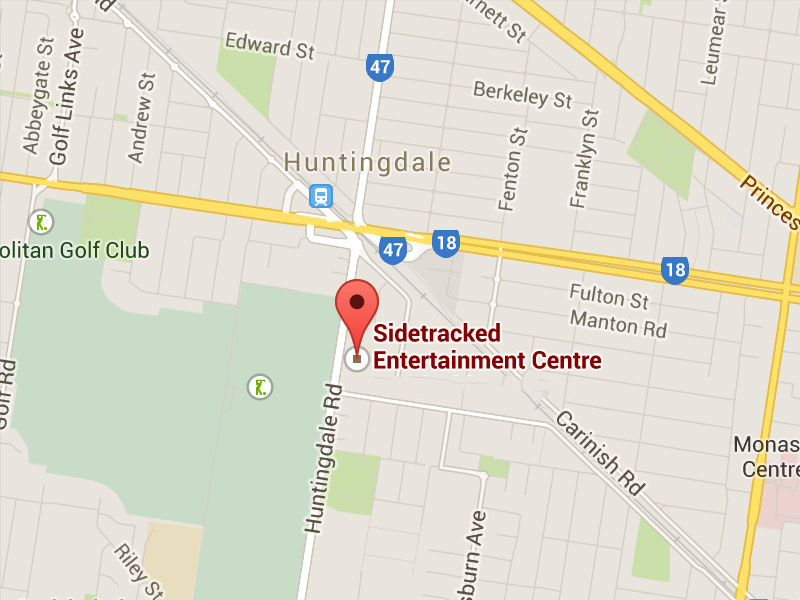 If you want the best party in Melbourne – come to Sidetracked and have ‘one with the lot’ !